"The NFL has hurt us by not resolving the current debacle to the players' and owners' satisfaction," John Schnatter said in November. The CEO of Papa John's pizza, John Schnatter, was replaced on Thursday, nearly two months after making controversial comments that NFL players kneeling during the national anthem were hurting the chain's bottom line. President Trump pushed the highly divisive topic this year in speeches and on Twitter, saying players should be punished or not allowed to kneel during the anthem as a way to protest police brutality. Schnatter, who founded the pizza chain, endorsed Trump for president. A blog post on the racist website the Daily Stormer proclaimed Papa John's the "official pizza of the alt-right." Some said the company's sales were hit because the pizza isn't that good. Steve Ritchie will replace Schnatter effective Jan. 1, 2018. Ritchie, 43, began his career with the pizza chain in 1996 as a customer service representative and slowly worked his way up, eventually becoming a franchise owner in 2006. 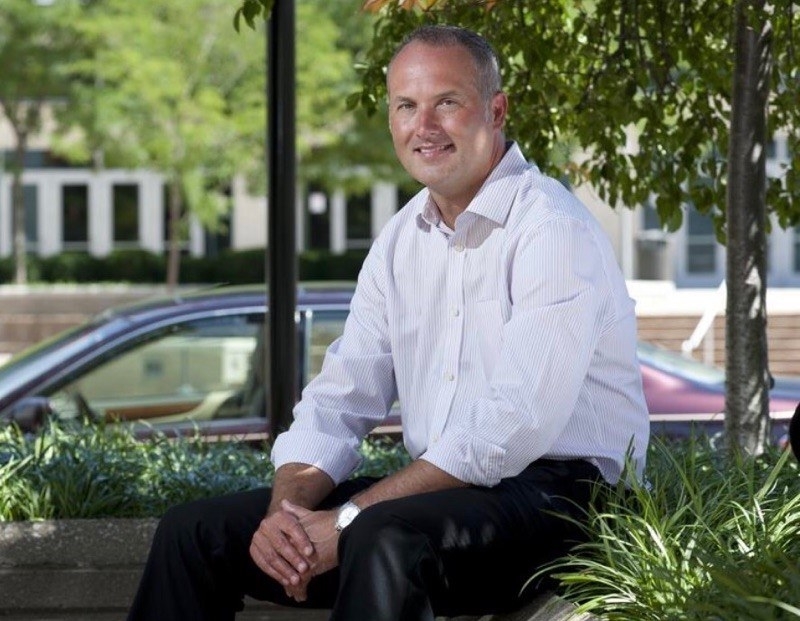 Later, he transitioned into the role of COO in 2014 before settling into his most recent role as president. The news of Ritchie's new position comes on the heels of a year of particularly negative press for the pizza company's brand. "With 120,000 Papa John’s corporate and franchise employees, Steve will put the spotlight on our pizza and the most important ingredient — our team members," Schnatter said. 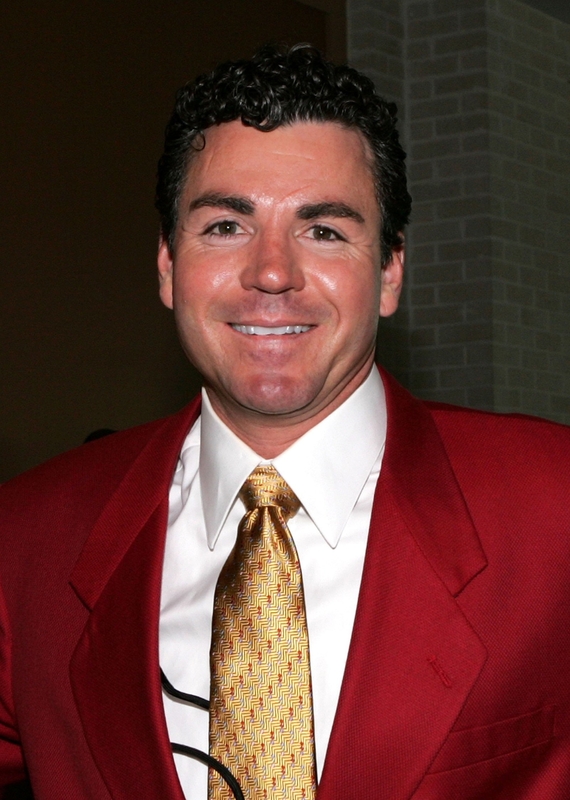 "We couldn’t have a more proven leader to guide Papa John’s through its next stage of growth." Schnatter will stay on with the company and act as chairman.